Over the years Svenska Designpriset has been kind to us. 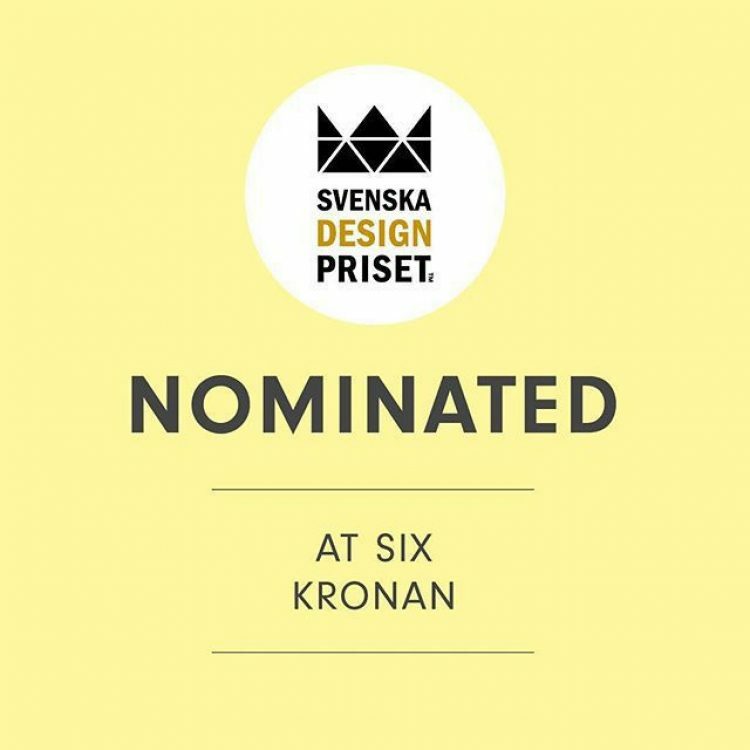 And with 2 more nominations, for our work with Kronan and At Six, this year has been just as kind. Hopefully it will be even kinder, come awards time!